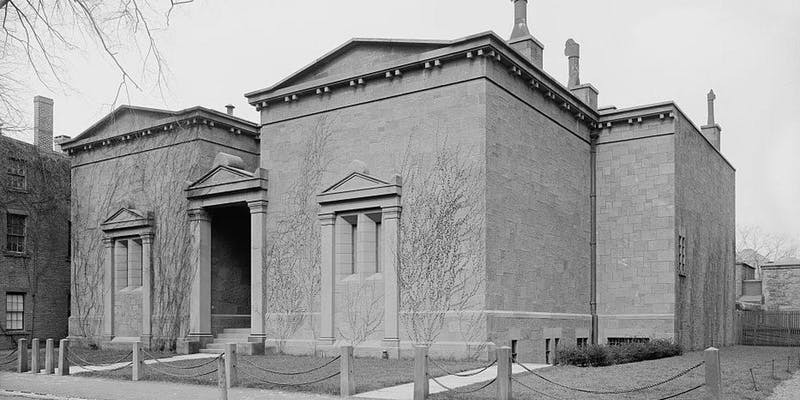 Final Clubs at Harvard, Eating Clubs at Princeton,Tombs at Yale and the like have influenced politics, education and society. Hear legends and facts as author David A. Richards discusses his recent book, Skull and Keys: The Hidden History of Yale's Secret Societies. This is an All-Ivy Event. Rivals, friends, and family are all welcome! Cost: $5 online, $10 at the door. Light refreshments included. Cash Bar. and that tipping of employees is specifically prohibited by House Committee Rules.